For public education events, visit the Institute of Mental Health's Public Education page. 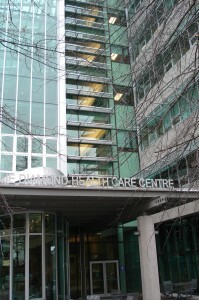 The University of British Columbia Medical Program is a four year program. 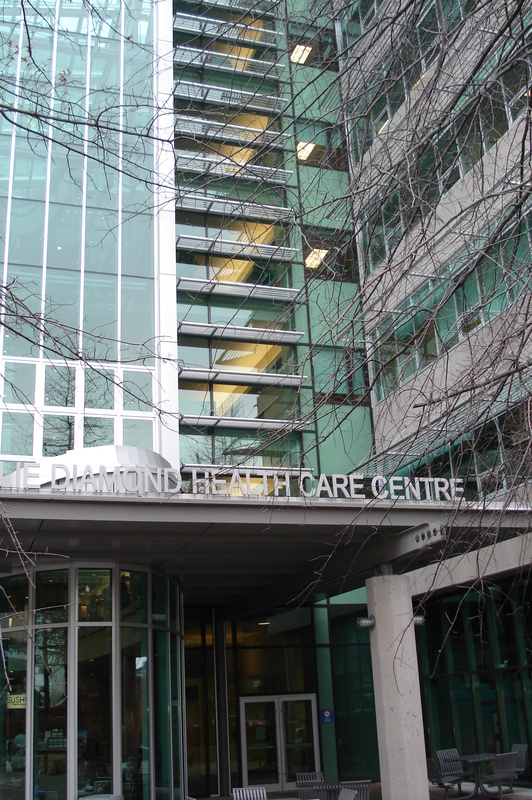 The school is distributed; students are admitted to the Northern Medical Program (NMP), in collaboration with UNBC and centered in Prince George; the Island Medical Program (IMP), in collaboration with UVic and centred in Victoria; the Southern Medical Program (SMP) centered in Kelowna; or the Vancouver-Fraser Medical Program (VFMP), the traditional Vancouver core plus expansion sites through the Lower Mainland. The Postgraduate Training Program in the Department is a fully accredited, five year training program that provides comprehensive instruction, training and supervision in all of the CanMEDS roles as required by the Royal College of Physicians and Surgeons of Canada. UBC was given official standing as a Sub-Specialty training site for Child & Adolescent, Geriatric, and Forensic Psychiatry in 2012. Consistent with the Royal College of Physicians and Surgeons requirements, the Geriatrics and Child and Adolescent programs are two years with residents entering the programs as PGY5’s and completing the program in their PGY6 year. The Forensic program is a one year program with entry for residents in their PGY6 year. The UBC Department of Psychiatry actively engages in a wide range of Continuing Professional Development activities that include regularly occurring Grand Rounds at the teaching hospitals, Journal Clubs and Program and Hospital-sponsored workshops and symposia. The Department and UBC Institute of Mental Health work in conjunction with partners in promoting these events to better ensure Department members are aware of the opportunities available for their continuing professional development. The Department and the UBC Institute of Mental Health support an annual Department Research Day where there is an opportunity for department members to showcase some of the research being conducted at UBC and where department members have an opportunity to gain knowledge related to psychiatric illnesses and their management from advances in research. Dr. Maia Love, in her role as CPD Associate in the Department, has created “BrainTalks” which is a series of talks designed to invite participants to consider emerging research about the brain and includes researchers from various disciplines to discuss current leading edge topics on the mind. Select talks are eligible for CME credits.